Food Is Love” is a book filled with delicious, vegan recipes and the tale of Chef Angelique Santana’s journey of self-discovery and transformation. 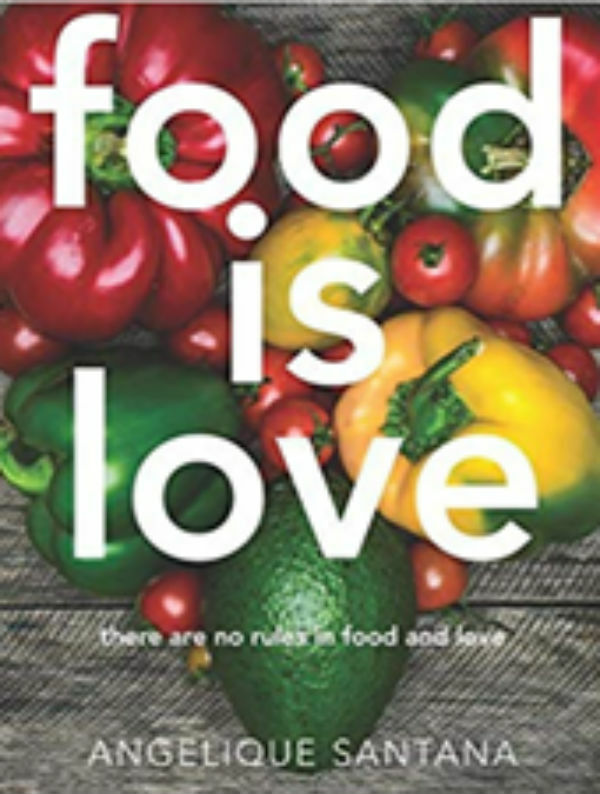 “Food Is Love” is a book filled with delicious, vegan recipes and the tale of Chef Angelique Santana’s journey of self-discovery and transformation. Overcoming her own struggle with weight loss and learning about eating a healthier diet, Chef wanted to share her message by cooking for others and showing them healthier food options. Her clients were surprised and amazed, not only that her dishes were plant-based and nutritious, but how tasty and satisfying her food was.Come explore and Eat with Angelique. Experiencing her wonderful recipes through the personal stories of her clients and how they learned first hand how “Food Is Love”.